Two years and over $40 million into a hard fought campaign for mixed martial arts legalization and MMA is still a no-go in New York. 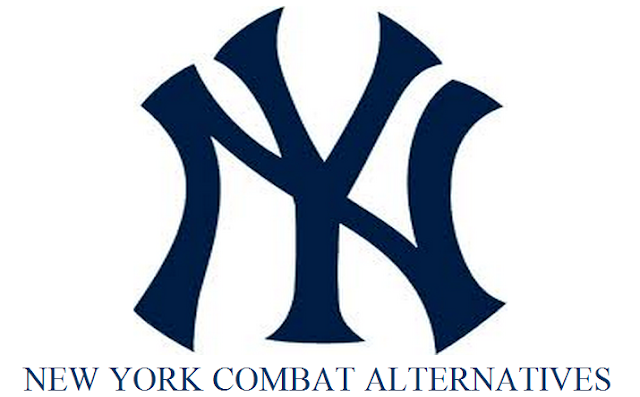 But there are other combat alternatives in the Empire State. Being an Eastcoast guy, (I'm Jersey bred but I have much love for our neighbors to the immediate north) the issue of mixed martial arts regulation in New York hits close to home, and as such I have decided to run a series geared specifically toward combat sports in New York. The Empire State has a rich tradition of combat sports and martial arts -- enough to suffice the hunger of fight addicts there until the New York Legislature finally decides to get their priorities in order (Gay marriage, really???). So, my first installment in the "NY Combat Alternatives" series will cover the "Ultimate Absolute" No-Gi Grappling Tournament which took place yesterday at the Hotel Pennsylvania in Manhattan. Sixteen elite grapplers took to the mats in what was smaller, but probably one of the closest stateside competitions to the ADCC Submission Wrestling World Championship. competition which included other big names like Vinny Magalhaes, Daniel Gracie, and Rustam Chsiey. 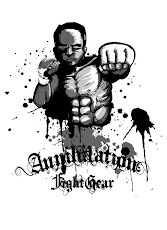 Andre Galvao wins after two separate overtime rounds (the first being five minutes, and the last one being a ten-minute “Sudden Death” round with the first point scored being the winning point), since the first 10 minutes went to a draw. The judges gave Galvao the fight due to “aggressiveness” in the overtime period. Magalhaes takes third place by default since Abreu was injured and unable to compete in a final match. Galvao earned the grand prize of $10,000, with Rustam earning $3,000 in second place and Vinny earning $1,500 (excluding money made off of submissions). All of the competitors who submitted an opponent were given $1,000 as well.